看在有 YES Malaysia Day Promotion 优惠,RM63(after autobilling discount RM5), 5GB 高速宽频, 不错价. 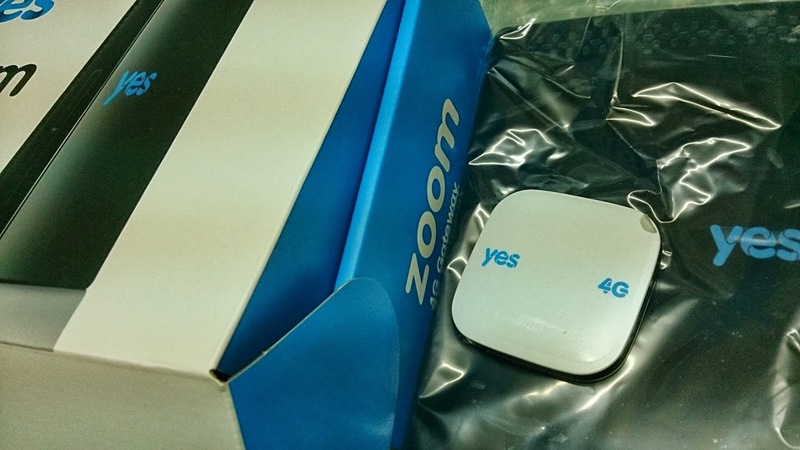 又买了Yes Zoom 4G 配套,24 months contract, free Zoom device. 之前是用1 Malaysia Value Pack RM25 1GB, 有时会用上 2GB 所以就RM50 一个月.